“Meet Me in the Bottom: the Struggle to Reclaim Richmond’s African Burial Ground” at the William Byrd Community House | Night and Day | Style Weekly - Richmond, VA local news, arts, and events. Wednesday, July 16. 6:30 p.m. In the song “Big Yellow Taxi,” Joni Mitchell sings of paving paradise to put up a parking lot. 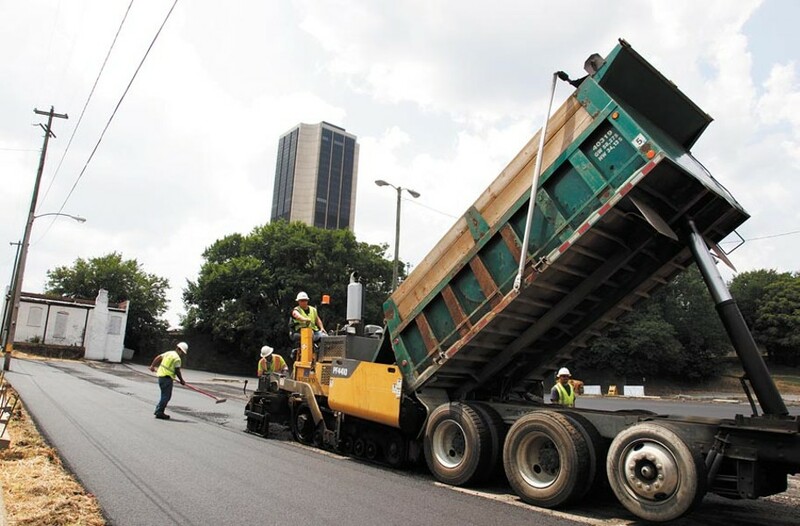 In Richmond, Virginia Commonwealth University laid blacktop over the oldest municipal burial ground for people of African descent in the country. What happened to the Burial Ground for Negros, as it was known between 1750 and 1814, sparked a nationwide protest. The Defenders of Freedom and Justice and Equality show the award-winning, 40-minute documentary, “Meet Me in the Bottom: the Struggle to Reclaim Richmond’s African Burial Ground,” on Wednesday, July 16, at William Byrd Community House. Directed by Shawn Utsey, the film chronicles the contentious fight between community activists, VCU and Gov. Bob McDonnell for control of the land. (He signed a bill to transfer the property from VCU to the city of Richmond in 2011.) The screening begins at 6:30 p.m. and is followed by discussion. Free, with donations accepted.